Como la sombra que se va by Antonio Muñoz Molina. 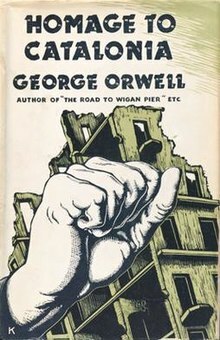 Homage to Catalonia is both a memoir of Orwell's experience at the front in the Spanish Civil War and a tribute to those who died in what he called a fight for common decency. In this book, the Israeli author has created a genre-defying drama, part play, part prose, pure poetry, to tell the story of bereaved parents setting out to reach their lost children. The waggon of life, and other lyrics by Russian poets of the nineteenth century by tr. into English verse. With a foreword by C.M. Bowra. 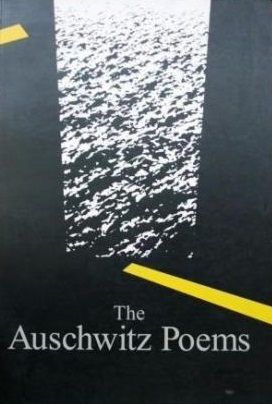 The Auschwitz poems : an anthology by selected, prepared and ed. by Adam A. Zych. 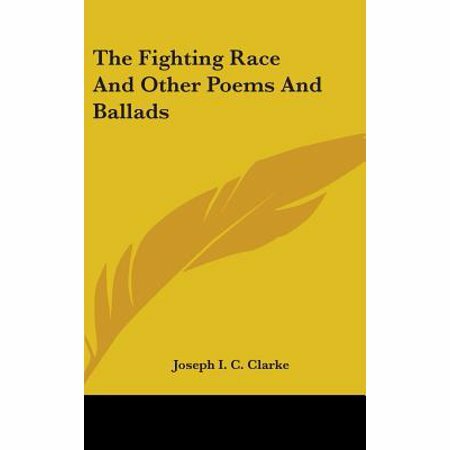 Poems translated from Polish and other languages; some originally in English.